Rooter Right Plumbing & Drain was born right here in Toledo and we are proud of where we come from. Serving Toledo and the surrounding communities has allowed us to grow and prosper. Our roots are deep in Toledo and we are thankful that our community has embraced our business; we look forward to serving all of its residents for many years to come. 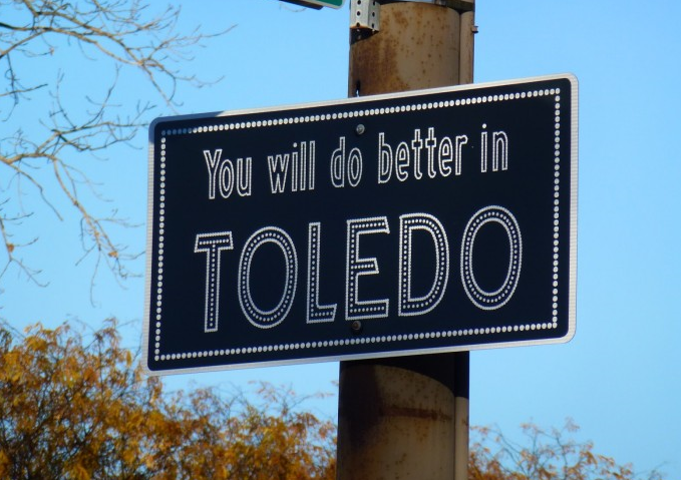 “YOU WILL DO BETTER IN TOLEDO’ rings true for Rooter Right. Toledo was founded in 1833, which makes us an old city with many old homes and businesses. With old homes and businesses comes old Plumbing. Many of the homes and buildings have broken down clay tile Sewer Lines, and deteriorating galvanized Water & Drain Lines. Rooter Right has the necessary expertise to maintain such systems properly and upgrade systems that can no longer perform. Put your problems in the hands of your neighbors. Keep your local economy moving forward by choosing local contractors. Rooter Right is homegrown, and we owe that growth to Toledo and the surrounding communities. Allow us to show our appreciation by giving you the best service at the best price available.